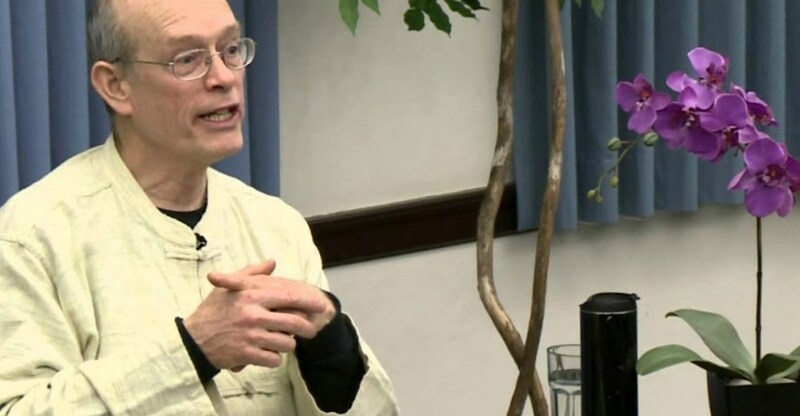 Ajahn (and artist) Jotipalo Leads Sunday Sila on April 28th - Theme: The Art of Letting Go. Ajahn Jotipalo will pop in for a brief visit to the Pacific Northwest before heading back to Abhayagiri after a year-long study in iconography (ancient religious painting). Please join us for meditation and dhamma talk followed with a potluck meal offering. Our 3rd Annual Community Gathering - Please join us, whether your new or old to our environment, all are welcome. Your input is crucial and deeply appreciated! We'll reflect on our progress as a community over these past years and discuss the plans your Board has for next years. PFoD's 3rd Annual Online Auction Open for Contributions! Winter is winding down, spring is just around the corner and it's time to prepare for our third annual online auction. Saturday, May 18th, Ajahn Sudanto is bringing Santikaro to share his experiences as a translator to many of Ajahn Buddhassa's publications. Potluck meal offering to follow. Open to all. 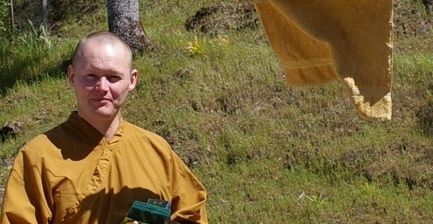 April 28, Ajahn Jotipalo leads Sunday Sila, followed by a potluck meal offering. Theme: The Art of Letting Go. He will also spend a few days at the Pacific Hermitage. Meal offering at 11:30 a.m followed with an opportunity to visit Ajahn and ask questions or just enjoy casual dhamma conversation. Everyone is welcome! 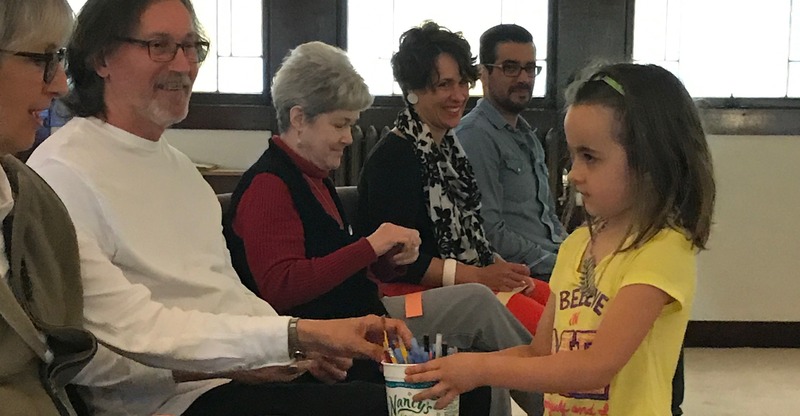 Our Annual Community Meeting, Sunday, May 5th, 12:30 to 2:30. More info here. It's nearly time for our annual Auction! Now until April 22 - We are currently accepting contributions, get them in now before it all goes live May 2. Auction closes on May 16. More information here.